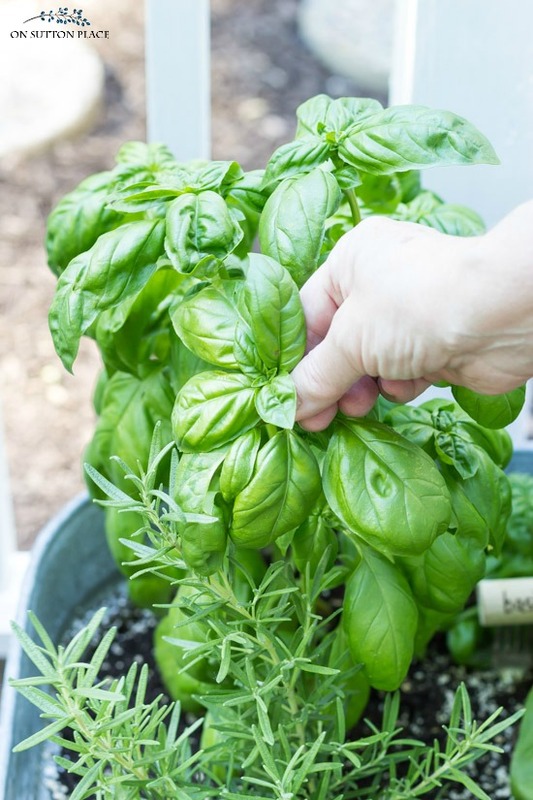 8 easy, DIY gardening tips & tricks for the beginner and seasoned gardener. Simple ways to make your time spent in the garden more enjoyable! Everyone loves shortcuts or out-of-the-ordinary ways to solve problems. Sometimes the simplest household items, or using an item in a different way, can be the solution. Here are eight DIY gardening tips to make your gardening chores easier and less expensive. Sometimes it pays to think outside the box! Use soap shavings to keep away squirrels. Some people think squirrels are cute…however, I am not one of them. I really have no use for squirrels at all! There is nothing more maddening than planting lovely containers, raised beds or a regular garden only to have squirrels dig up the soil and sometimes even the plants. An easy and inexpensive way to keep the squirrels away is to grate a bar of Irish Spring bath soap around your plants. Depending on the amount of space you need to cover, just a few bars should be enough. Unless you receive record amounts of rain, the soap shavings should work for a few weeks. Even after the soap dissolves, the scent lingers and keeps the squirrels away. Put plastic forks in containers to keep away animals. A great solution to keep squirrels or bunnies out of your containers is to stick plastic forks in your soil with the tines pointing up. It doesn’t harm your plants at all (or the animals) and there is literally no room for them to dig. I use this method every spring when my container dirt is new and the plants are small. In the past, I have had squirrels dig out half of my container soil and it makes the biggest mess. This fork trick really does keep most of them away. Use egg cartons to start seedlings indoors. It’s very exciting when winter is over and spring is just around the corner…and it’s time to start seedlings for the garden. 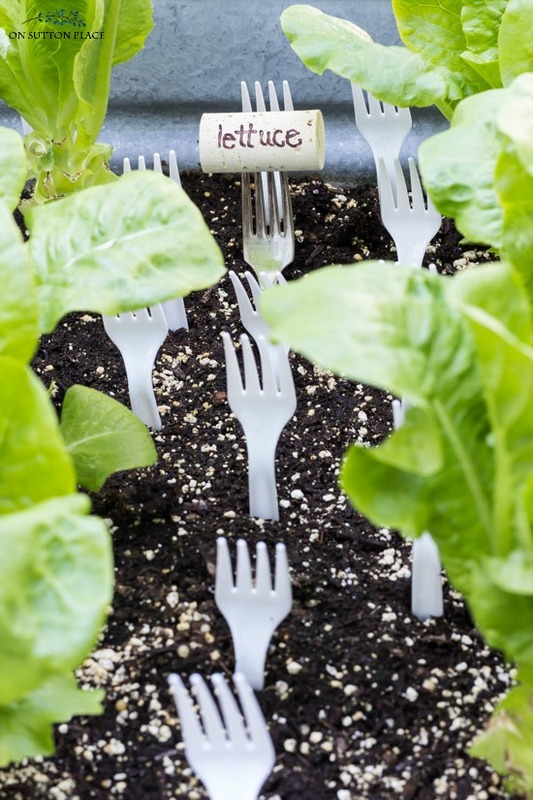 One of the easiest ways to do that is to plant them in egg cartons! Each egg well holds the perfect amount of potting soil. Just make sure to put the cartons on a water-proof surface. Use packing peanuts in large containers. Large containers pack quite a punch when it comes to curb appeal. Filling them with potting soil can be expensive and it also makes the containers very heavy. To lighten the load and cut down on the potting soil, fill the bottom half of your containers with packing peanuts. A small amount of soil will slip down through the peanuts but most of it will stay at the top. Another option is to fill the bottom of a large container with plastic soda or water bottles. Use plastic bins for container gardening on a budget. Plastic bins are a convenient and budget-friendly option for container gardens. They come in a variety of sizes and are very durable. Just make sure to drill holes in the bottom for drainage and use the packing peanuts trick to cut down on the amount of potting soil needed to fill your bins. Make your own weed killer. No DIY gardening tips list would be complete without the mention of weeds. Sometimes weed killer is necessary, especially in the spring when weeds seem to be the only things growing. If you need a lot, it can get very expensive. A homemade recipe that works great is to combine one gallon white vinegar, one cup table salt and one tablespoon Dawn dish soap. Mix it all together in a garden sprayer and show those weeds who is in charge! Pinch back herbs and flowers for fuller plants. Pinching back the tops of some plants is a good way to stimulate growth and encourage the plants to fill out. Pinching is a type of pruning that can be done with your fingers on tender stems. Find a set of leaves and pinch the stem right above them. Do this when the plant is young and you will end up with bushy, lush plants. Line containers with coffee filters to keep in the dirt. Container gardening is becoming more and more popular but with it comes certain challenges. Rule #1 when planting a container is that it must have proper drainage. That means a hole in the bottom of your pot. 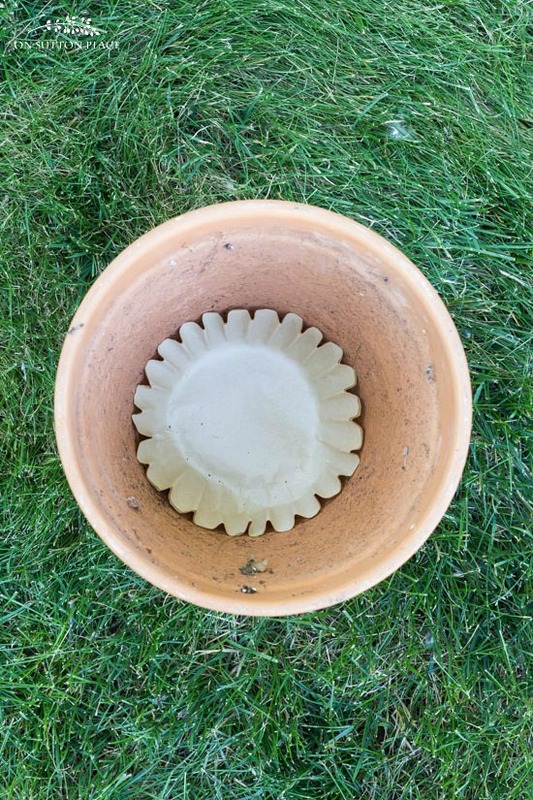 To prevent all your potting soil from slipping through the hole, line your container with a coffee filter. It will let the water through but not the soil! I hope you have learned a new DIY gardening tip or two. Now go out and do some digging! 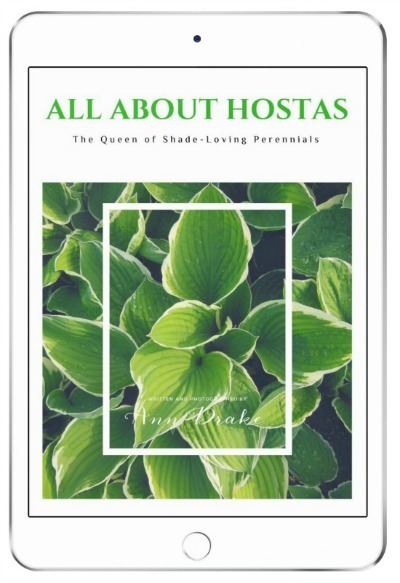 Visit the Gardening section in the OSP Amazon Shop. Click HERE! « Travel Tips, Stunning Summer Decor, A Citronella Candle & More! Good tips Ann.I think the fork idea is funny looking but I am sure it works well. Being an animal I certainly wouldnt want to be caught in that space.LOL!! Another idea for tomatoes is crushing egg shells around the plant. FIrst for the nutrients it gives to the plant but secondly if you have critters it hurts their paws. Happy Gardening! Thank you so much for a better weed killer. I try to be very conscious about the environment and safety for others when using products that could hurt our environment but sometimes there ate not too many options to choose from. Thank you for these great tips! I’m an avid Gardner and will put these to good use, especially the squirrel tip! I love squirrels so appreciate your humane tips for keeping them out of planters and flower beds. This year we have an all white squirrel living in our neighborhood. I tried your packing peanuts idea in my pots and during the first rain fall they floated up to the top of the soil and it was such a mess to clean up. I would rather not be able to move the pots than go through that again. I just thought you might want to know what can happen. Thanks Carole…what a mess. This happened to me once when I put the packing peanuts in a container with no drainage holes. Did your containers have holes? Yes they did however they must have gotten clogged up or maybe were too small. I live alone so I am always looking for help with things like heavy pots that I can’t move myself. Oh well I guess I will have to be satisfied with their location and leave it alone. Always enjoy reading your blog Ann! We have lots of squirrels in our yard, we feed birds and have a very active yard. Squirrels dig my plants up and even carry sea shells and other potting ornaments and drop them around in the yard. We have found tomatoes in our oak tree, just a battle, especially in the spring. I use moth balls in my containers to keep the squirrels at bay until the plants get established. Thanks for the Irish Spring soap idea. That would certainly give a more pleasant aroma. I always enjoy your blog and have used lots of recipes, ideas and learned many tricks from you. You make me smile. 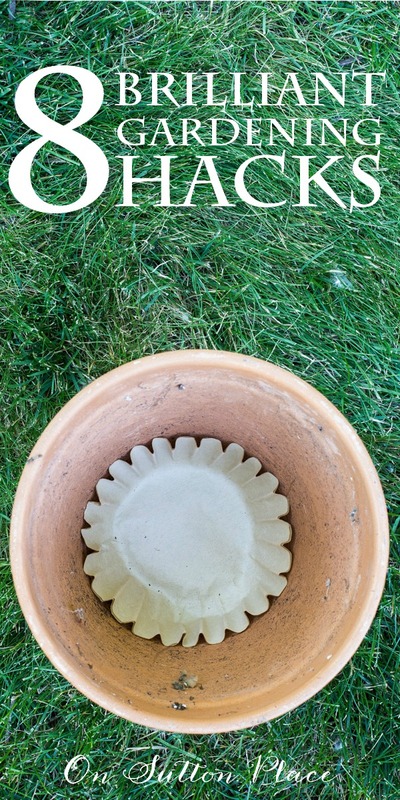 Did you ever try crushed egg shells around your garden? It does work especially if you put alot around…like little razors blades on their paws. Thanks for your suggestion, Lorri. I have used crushed egg shells to keep snails and slugs out of planted pots, but now spread “used” ground coffee around the edges of the pots and that has been successful. Maybe I should use more egg shells for the squirrels. I will certainly give it a try. Hard to have gardens or flowers here in Florida with all the deer, squirrels,armadillos and other wild life.I have used Irish spring for the deer but never heard about the forks,I’ll have to try that one.The only sure thing is to keep all plantings in the lanai,safe behind screening ! Good luck with your gardening. Yes I agree. A fence of some kind really is the only sure thing. Great tips! I will use them. I am not a very seasoned gardener and have a lot to learn so I can use all the tips you have to give.😁 Thanks! Terrific tips. Thanks so much for sharing. Love your website, go to it for many tips and tricks love the things you post, and your style. I will try the soap shavings and plastic fork tips. A chipmunk has been digging in my pots and making a mess on my deck. I have used the coffee filter trick and the packing peanuts in my large deck pots. I have a roll of leftover landscape fabric that I cut to size to put at the bottom of my pots, but sometimes when I am planting a smaller pot I will also use a used fabric softener sheet. Wow! I’m saving all these tips! Thanks so much Ann. These are great gardening tricks, everyone of them. I’ve been gardening for a long time but many of these are new to me. Very helpful post Ann. Ann, I love the gardening tips but especially the coffee filter tip. I have so many filters and finally a way to use them. So clever of you. Thank you! I love your ideas! I just wish you posted the coffee filter a month ago. I have all my pots planted already. I”ll keep this in mind for next year. I love the tips for keeping squirrels out of my freshly planted pots! It gets so frustrating to see the plants disturbed and soil all over.